The average brit takes 1.7 holidays abroad in the same year according to Statisa. 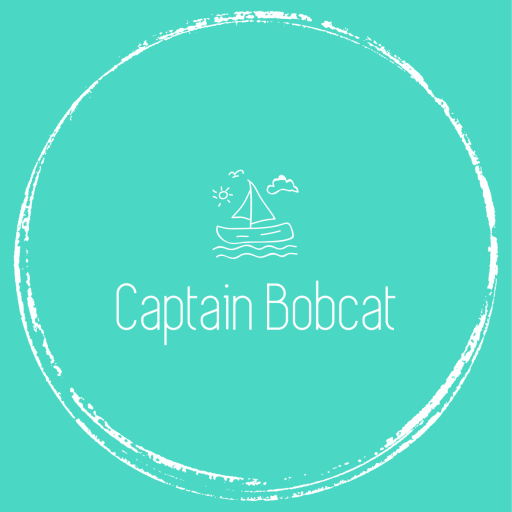 Whether you are taking your trip via car, ferry or plane travel fatigue hits us all. Yet there are some simple things we can go to help our body! The issue is, most of the time we do the exact opposite of what we should be doing. As soon as the holiday vibes kick in we reach for the coffee and the alcohol for one but this just dehydrates the body and makes it have to work harder to keep us awake and healthy. Let’s make a commitment right now together. 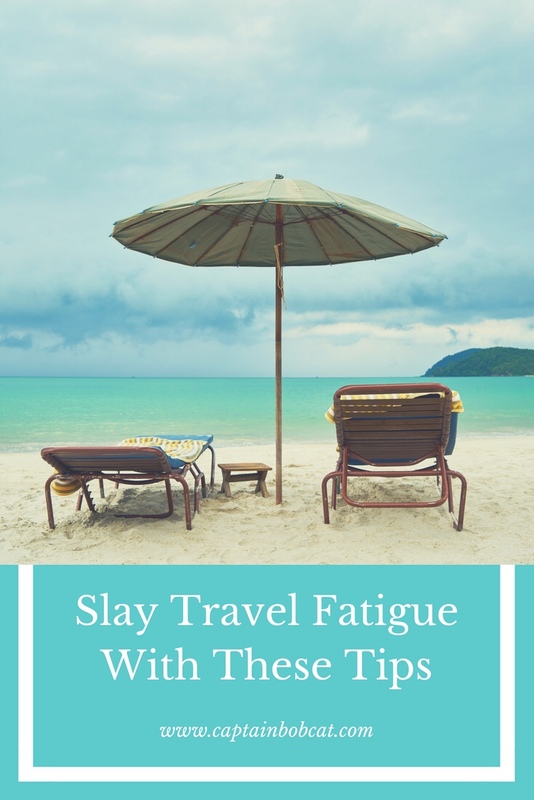 Let’s slay travel fatigue for good. We have already spoken about reducing the caffeine and alcohol intake. But what should you be drinking instead? It probably sounds overly simple, but drinking room temperature water is one of the best things you can do to hydrate your body. Around 60% of your body is water and this will get depleted during travel no matter what mode you take. Make sure you drink a couple of glasses before you leave your house. Infuse the water with lemon (a posh way of saying stick a couple of slices of lemon in your water) for an additional health boost. For those who can’t stand the taste of water, or, maybe you want to go one step further and give your body everything it needs to stay hydrated and energised, check out GP Nutrition’s Nutrition Packs. Hydration is fundamental but so is keeping your blood sugar levels balanced. Make sure you are eating small and often throughout the trip. The best way to do this is to take some small snacks with you – just make sure that you don’t pack anything which is illegal to take into another country. If you are travelling within Europe then you are fine to take cakes, fruit & vegetables. It is best to avoid nuts because someone on your flight could have a nut allergy and you don’t want to be the person responsible for giving them an allergic reaction. Make sure you get plenty of sleep on the week leading up to your trip. Don’t go crazy with lots of activities and things going on but give yourself time to rest. It can be difficult to say no to friends and family who want to meet up and spend time with you. However, explain to them that you are getting ready for your trip and you want to plan and be rested. They will be impressed at how responsible you are being about your health and wellbeing and you may even inspire them to do the same. Spending a few quid on a high quality travel pillow is a good idea if you will be travelling for more than 8 hours to your destination. Getting some rest whilst travelling, even if it just a quick nap will help to maintain your energy levels. Stay hydrated, eat well and make sure you get enough sleep. Simple but powerful advice we hope you take! But most importantly – enjoy your holiday.